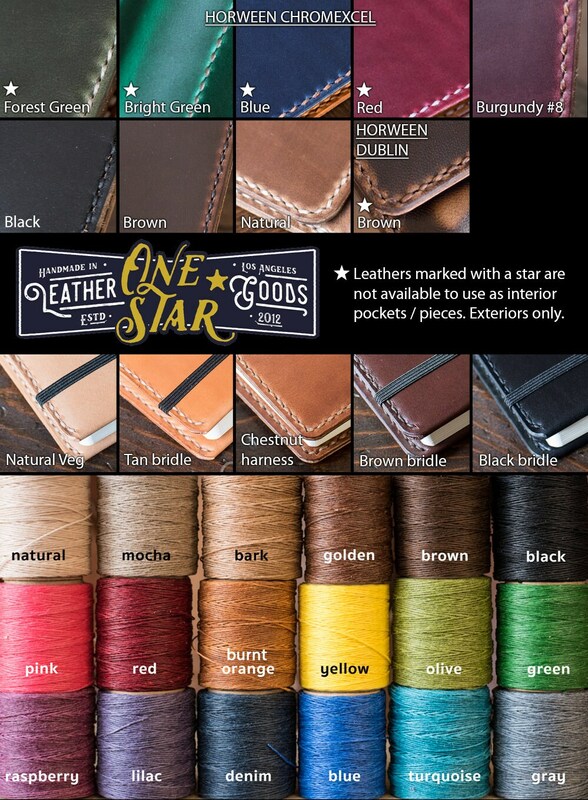 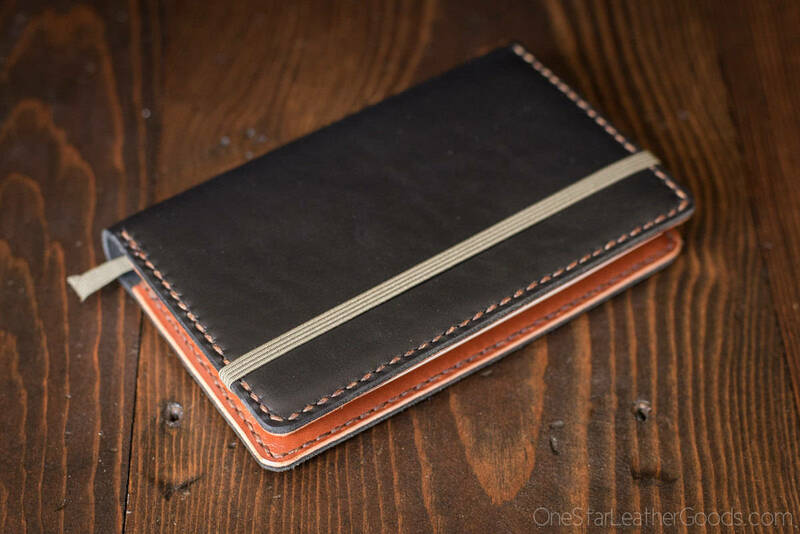 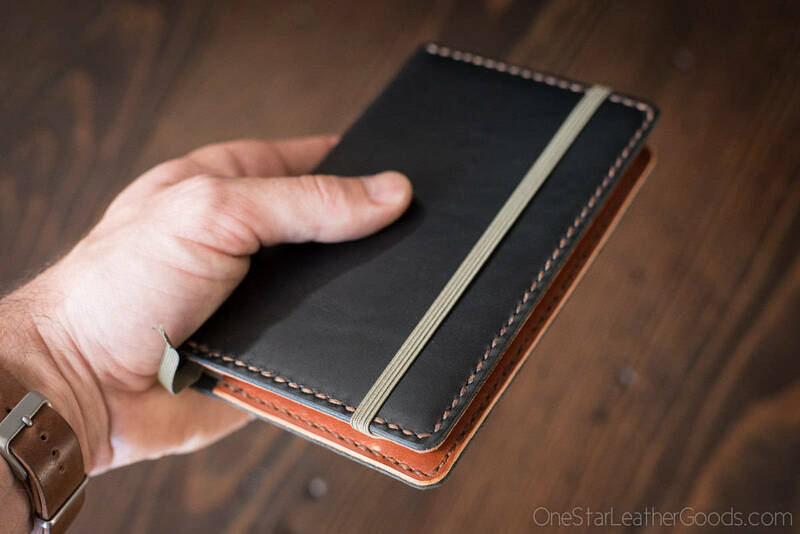 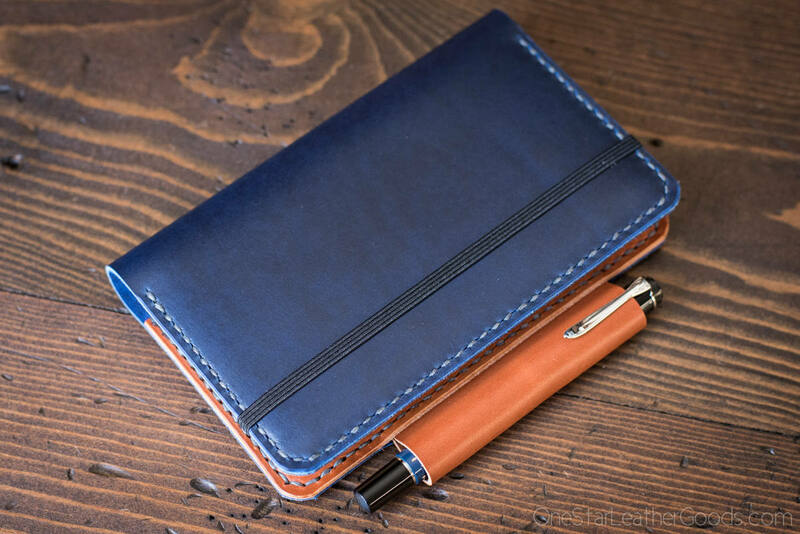 A6 notebook cover made for the Leuchtturm 1917 Pocket Notebook in your choice of leathers and colors. 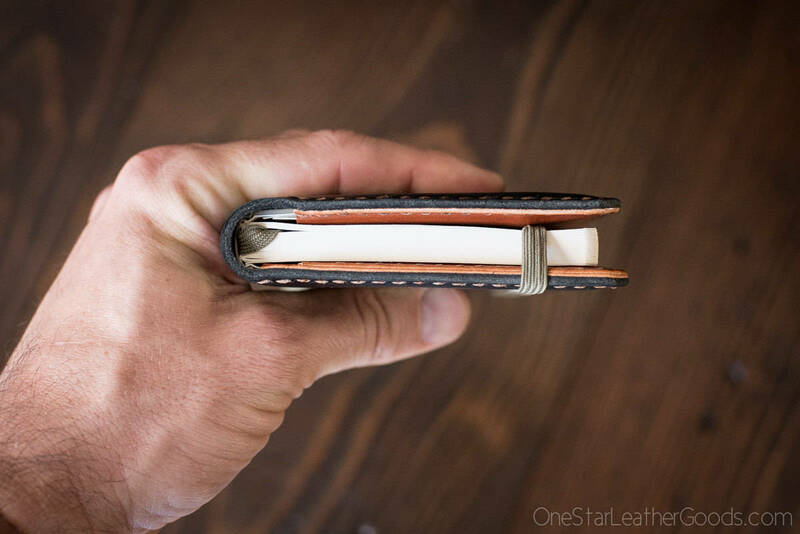 This is a perfect and snug fit for the: Leuchtturm 1917 Pocket (A6) Notebook, hardcover, 185pgs, 90x150 mm. 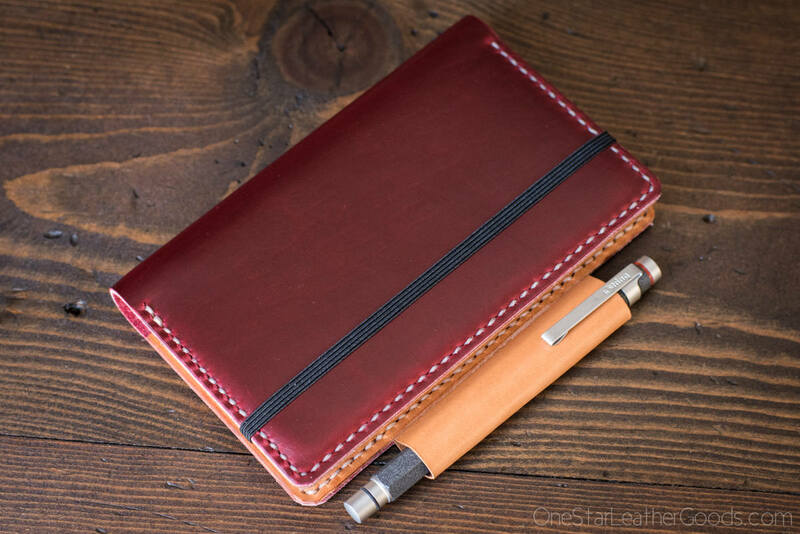 You can choose if you'd like to purchase a notebook with this cover (+$14). 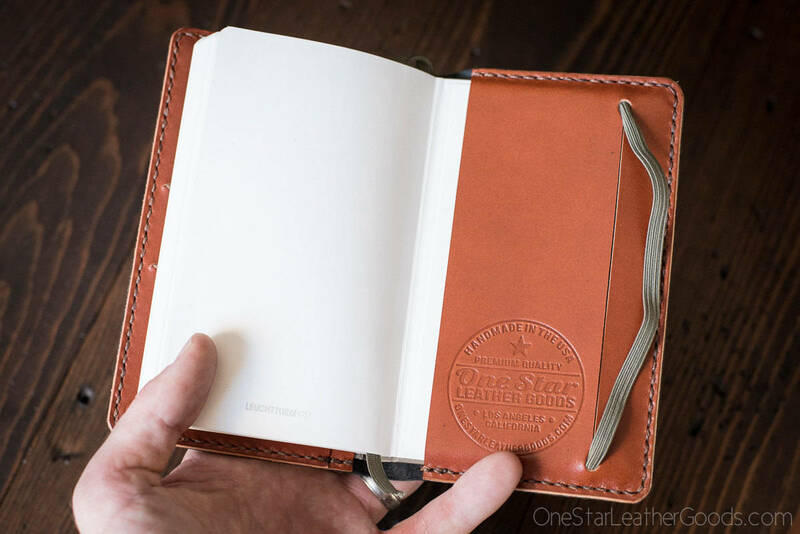 The Leuchtturm notebooks I have for sale have dot grid pages.